The James Beard Award is a coveted culinary title that many compete for, but only a handful are awarded each year. 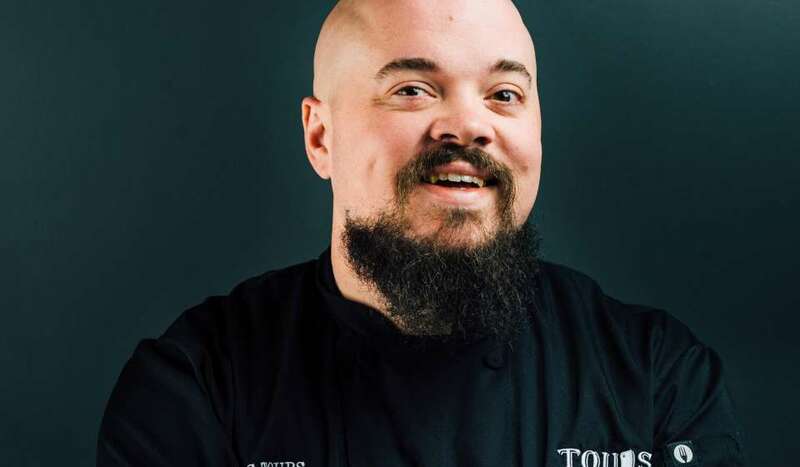 From restaurateurs to regional chefs, rising stars and outstanding wines, James Beard recognizes and honors some of the best in the industry. 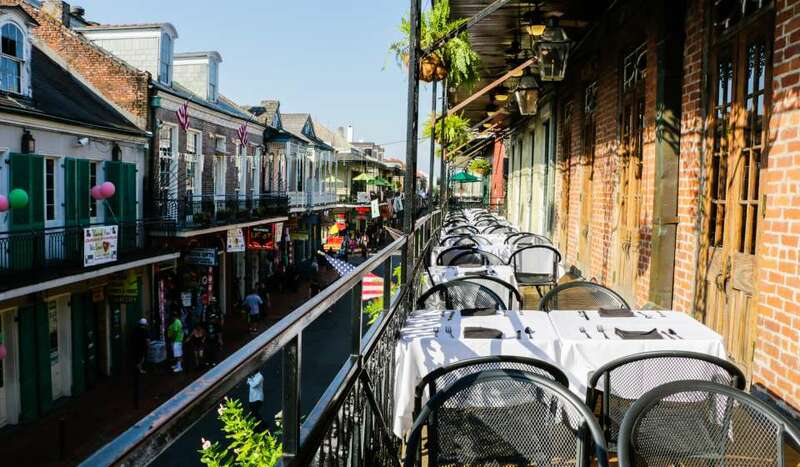 This year, ten New Orleans-based chefs and restaurants were named finalists of the renowned award. The winners will be announced during the awards ceremony in Chicago on May 6. 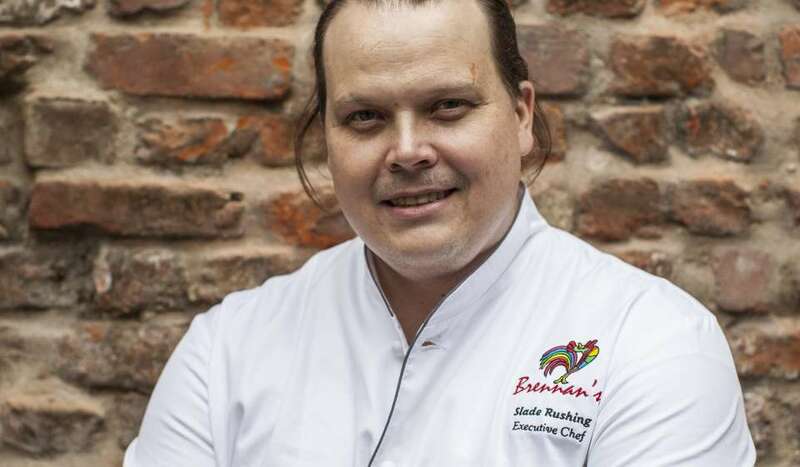 This makes Chef Donald Link’s sixth time being nominated for this prestigious award. 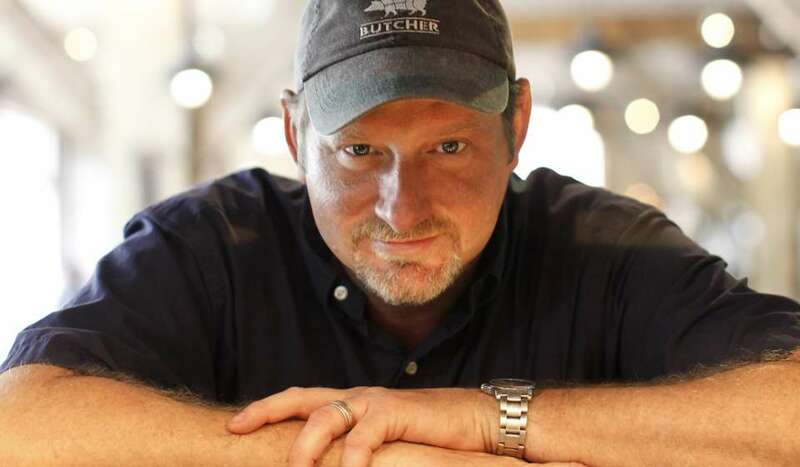 The locally-based chef is known for his Cajun cuisine throughout the city. 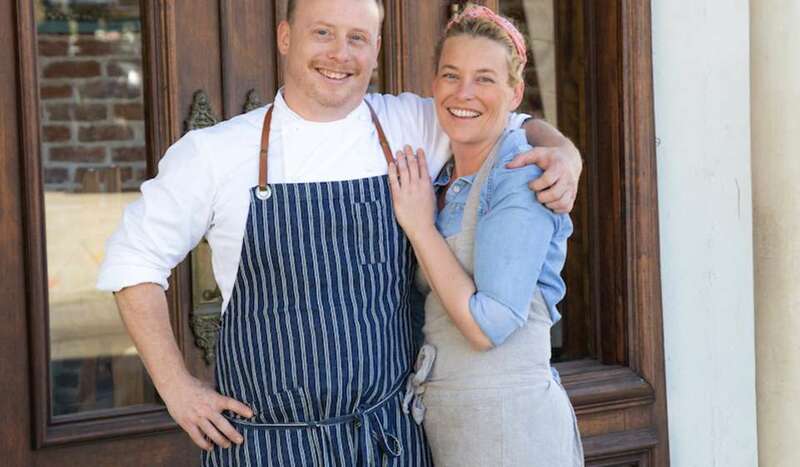 In addition to Herbsaint, Chef Link is also the mastermind behind Peche, Cochon and La Boulangerie. 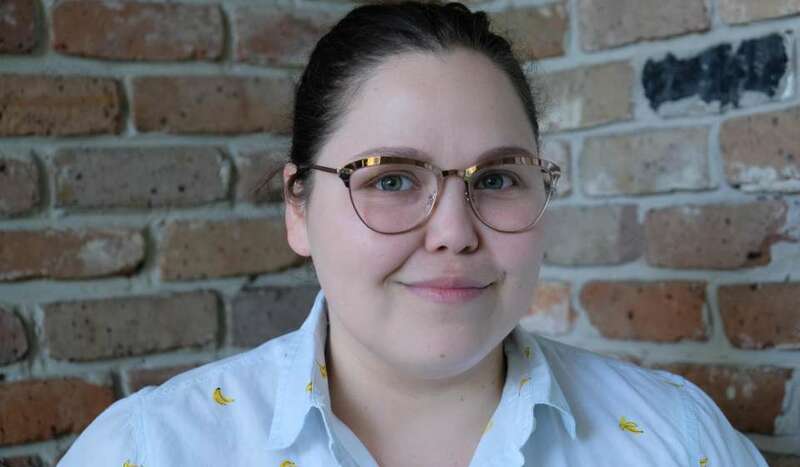 It only takes one bite into a freshly baked Willa Jean chocolate chip cookie or flaky breakfast biscuit to understand why Chef Kelly Fields is more than deserving of this nomination. 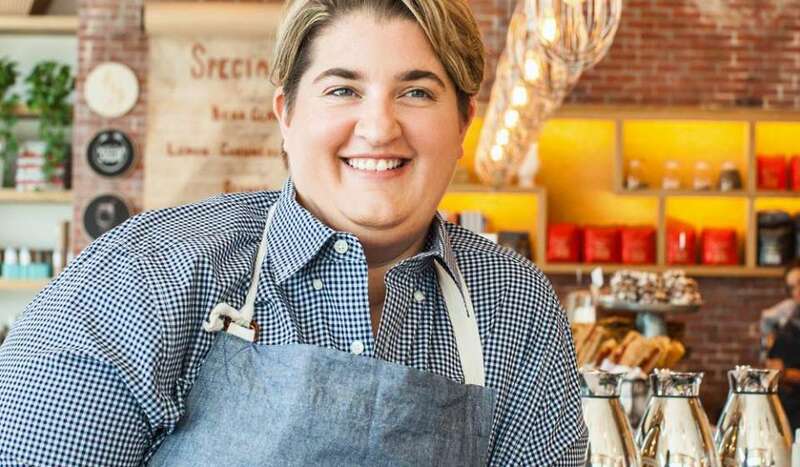 Beyond her work as an esteemed pastry chef, Fields also takes on the day to day operations of the beloved CBD restaurant as owner. 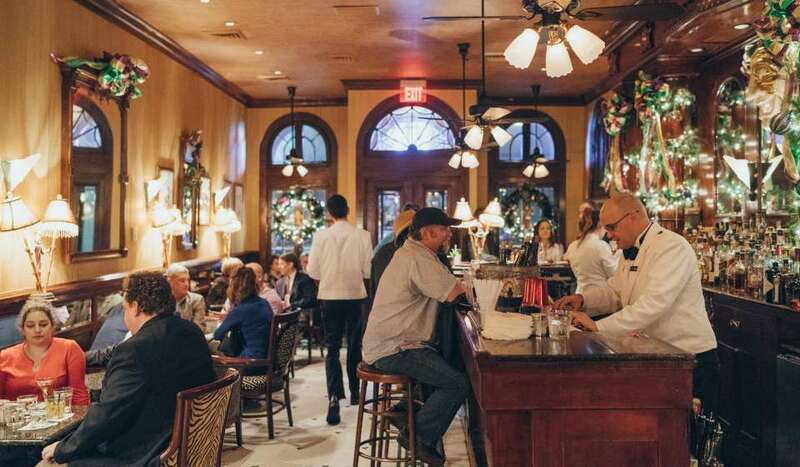 A quaint restaurant in New Orleans’ Garden District, Upperline is known for its local art, inviting feel and of course, delicious Louisiana cuisine. 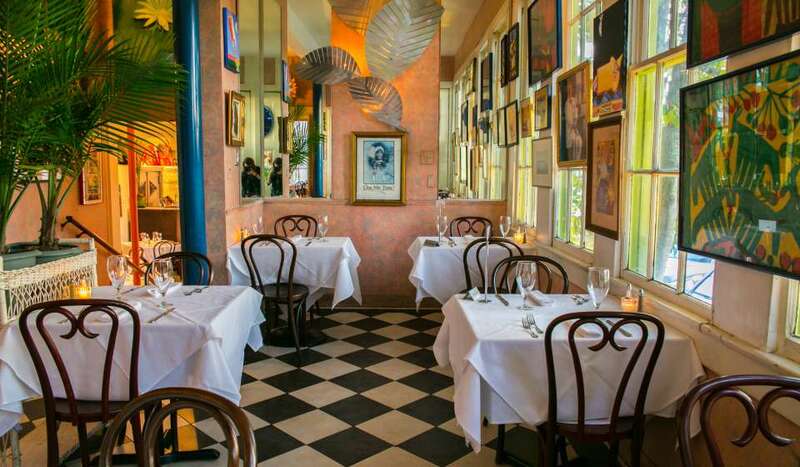 It’s been said that if you only dine at one fine restaurant in New Orleans, it should be Upperline. 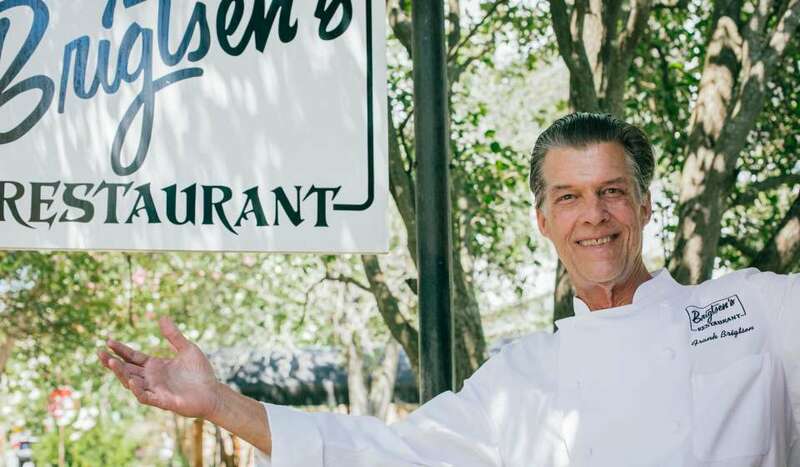 New Orleans is known for its hospitality and southern charm, but Brigtsen’s is a cut above the rest. Using local farms, local fish and local chefs, to create some of the best in Creole cuisine. Approved by just about every New Orleans Cool Cousin, Bacchanal Wine is a Bywater favorite. It combines Old-World Style wins in a casual and local setting reminiscent of a backyard. 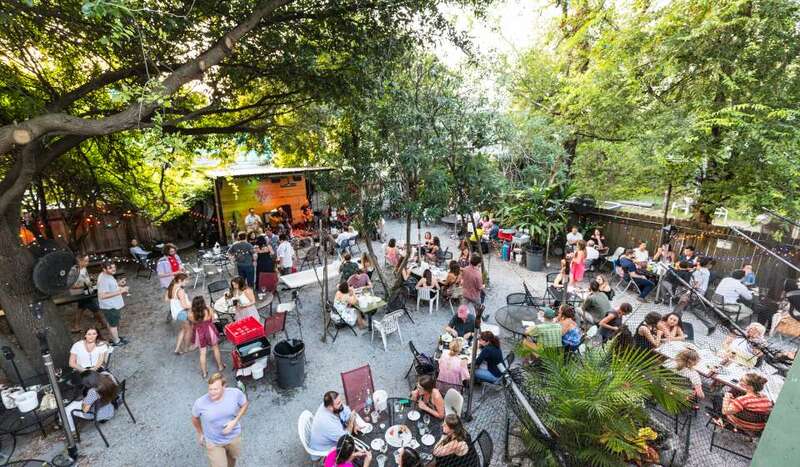 Grab a bottle from the store in the front, then head to patio for great live music, an outstanding food menu and an experience like no other. The young chef is well on her way at Coquette. With James Beard nominees as mentors, it’s no surprise that Ana Castro’s hard work is paying off. Coquette has three different chefs in the running for a James Beard Awards this year, and with good reason. 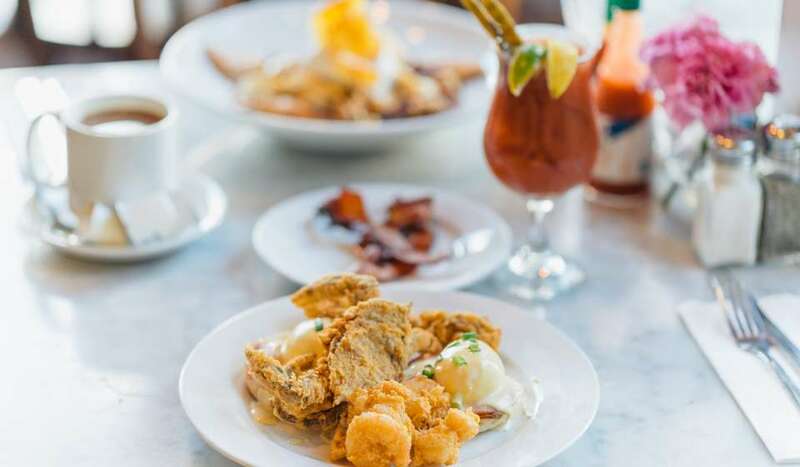 Their contemporary southern cuisine has been wowing guests since the two teamed up in 2016. Choose one of their delicious entrees or let some of the best in the business lead your table in a five-course blind tasting. The name Brennan’s hold weight in New Orleans and beyond. 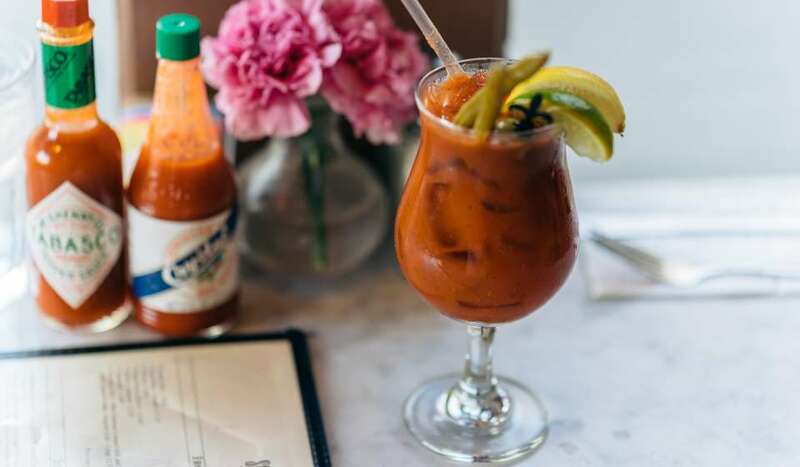 The beloved eatery has been around since 1946 and Chef Slade Rushing is innovating its Creole cuisine and fixings every day. There’s not much that tops Toups’. Chef Issac Toups bring the mid-city space to life with fine foods, wines, cocktails and charcuterie.